One of the most popular landmarks of Alaska is the aurora borealis, also known as northern lights. The lights can be seen during the months of September to April, during which countless visitors come to watch the light show. Several companies give tours of the beautiful lights. 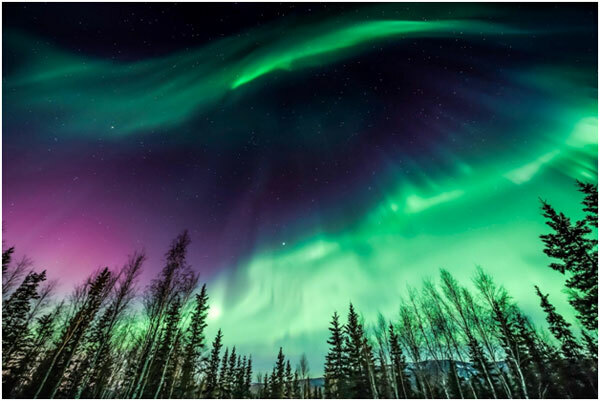 Some companies like Ben Boyd’s Alaskan Northern Lights Tour and the Northern Alaska Tour Company offer varieties of tours, from night tours to driving tours up to driving tours leading up to the Arctic Circle. The evening tours run from about 9 pm to about 4 in the morning and costs about $75. The trip to the Arctic Circle starts at $269 per person. 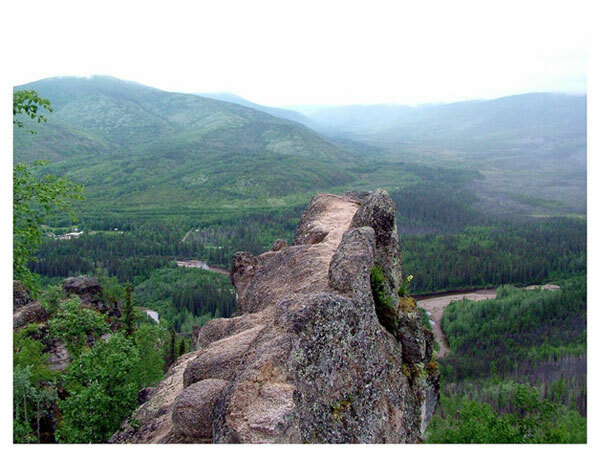 The Chena River State Recreation Area is a popular site for outdoor activities. In the warmer months, hiking, kayaking, camping, and more are offered on-site. In the winter, visitors can ski and participate in other snow activities. The recreation area is not only good for sports and outdoor activities, but it’s also a good place for family get-togethers and parties as there are campgrounds, pavilions, and picnic areas. Chena Lake, which is inside the recreation area, is an enclosed lake perfect for the kids to splash around in. The Chena River State Recreation Area is open throughout the warmer months, but several trails and activities are not available during the winter. Chena Lake is open all year 24 hours a day. The beaches of the lake are closed throughout the night. There is no admission cost, but camping can cost anywhere from $10 to $45 per night. If you want to rent a boat, it can cost about $10 to $20 for each day. For parking each day, it’ll cost about $5 to 10 per vehicle. The Museum of the North, which is located on the University of Alaska Fairbanks campus, is Alaska’s only teaching and researching museum. It features art from historic ages, from over 2,000 years ago. The 1.4 million artifacts include paintings, sculptures, and more. The most famous artifacts are the 36,000-year-old Blue Babe bison and Alaska’s largest public display of the state’s gold. 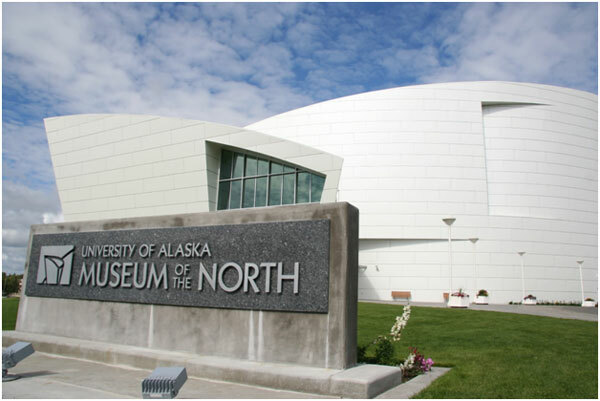 The museum’s main purpose is to showcase the animals, people, and history of Alaska, as well as to display the unique art located on the second floor of the museum. Throughout the summer (June 1 to August 31), the Museum of the North is open every day from 9 am to 7 pm. From September 1 to May 31, they close 2 hours earlier (9 am to 7 pm) from Monday to Saturday. Entrance for adults is $12 and $7 for kids under 15. 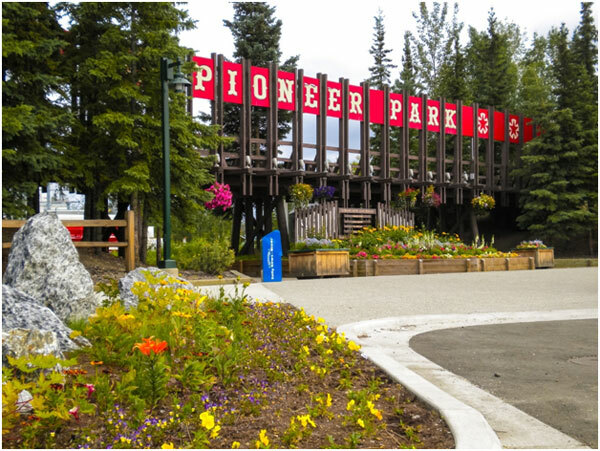 Pioneer Park, one of Alaska’s most famous theme parks, is a combination of fun and learning about the history of Alaska. Several museum, including the Alaska Native Museum, the Pioneer Museum, and the Tanana Valley Railroad Museum display the state’s history. For a look into the past, Pioneer Park features historic houses and a model of the steamboat. The park is also fun for kids, as it offers a train ride, a few other rides, mini-golf, and a play area. The park is open every day all year, but some attraction might be closed at certain times of the year. During the summer, they are open from noon to 8 pm and from noon to 6 pm during the winter. There is no admission fee to the park, but some attractions might charge a fee. Who doesn’t love the beautiful outdoors? Explore Alaska’s crops throughout the Georgeson Botanical Garden, part of the School of Natural Resources and Extension from the Fairbanks campus for the University of Alaska. 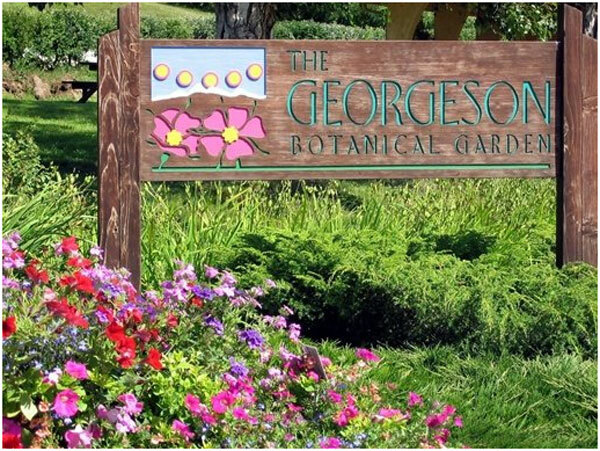 The garden was founded in the 1900s by Christian Georgeson. It was originally an experimental garden to learn about which plants are suitable for growth in Alaska’s climate. Even today, the garden continues on with the purpose it was founded on, as well as hold events for the community’s benefit. One of the more interesting things about the garden is the large hedge maze, but what is unique about it is that there is a poem written by local students at each dead end of the maze. The garden is free to enter, but donations are accepted. The garden is open every day from June 1 to Labor Day from 8 in the morning to 8 at night. 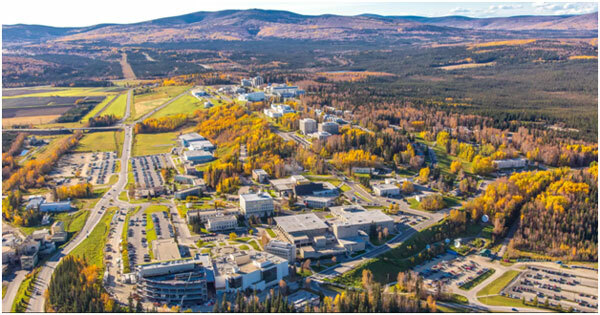 The best way to tour the city of Fairbanks (as well as many other cities) is by chartered buses and vans. Explore at your own pace within the safety of your private vehicle. Don’t worry about ordering an Uber or Lyft when you have your own exploration vehicle. Through Prompt Charters, you can order the buses you need. Prompt Charters is an amazing, affordable chartered vehicle company that caters to your every need. Whether you need a bus for school trips, marriages, parties, campaigns, or whatever else, Prompt Charters can help you. Prompt Charters offers buses, mini buses, school buses, party buses, and more. Most activities and destinations listed above and below are accessible by chartered buses. Visit the website (promptcharters.com) to book your rental bus today! 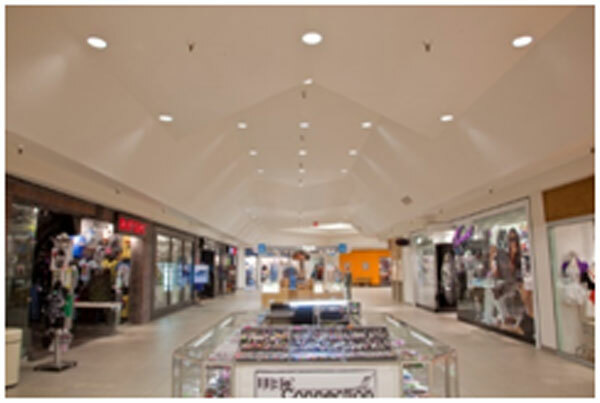 Bentley Mall – Fairbanks is not known for its many malls, as there is only a few. The most popular one is the Bentley Mall, known as the northernmost mall in North America. It only features a few local stores and services, but it’s a convenient place to shop. Lavelle’s Bistro – If you’re looking for a great sit-down restaurant, Lavelle’s is the place to go. The contemporary American restaurant is known as Fairbanks’s most popular fine dining restaurant, according to tripadvisor in 2018. Wolf Run Restaurant – Another popular fine dining joint is the Wolf Run Restaurant on Wolf Run, Fairbanks. If you enjoy great food, you must visit Wolf Run. It is rated as the best restaurant behind Lavelle’s by tripadvisor in 2018. Pump House Restaurant & Saloon – The Pump House Restaurant & Saloon is known as one of the most local restaurants in the city. The American restaurant features a lot of seafood, but there are also vegetarian options. It is rated the #1 local cuisine restaurant in Fairbanks by tripadvisor. We hope you enjoy Fairbanks!